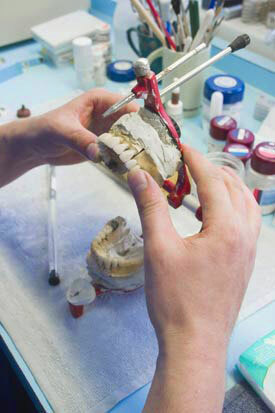 Maintaining and prolonging the usefulness of your current dentures may be possible through denture rebase and repairs. For more information about Denture Repairs, or to make an appointment with Dr. Mercado, please use our Request an Appointment form or call our office: Monarch Dentistry of Gold Hill Fort Mill Office Phone Number 803-547-7779. Monarch Dentistry of Gold Hill can often provide denture repair procedures on a same-day basis! Dr. Mercado will advise you of the condition of your denture and will recommend steps needed in preventing further breakage. Call today for a Consult: Monarch Dentistry of Gold Hill Fort Mill Office Phone Number 803-547-7779.